JLL today announced that it has been retained by MGM Resorts International to lease the luxury retail promenade in its newest development, MGM National Harbor. The property is located at the intersection of I-95 and I-295 in Prince George’s County, Maryland, and is expected to open in the fourth quarter of 2016. 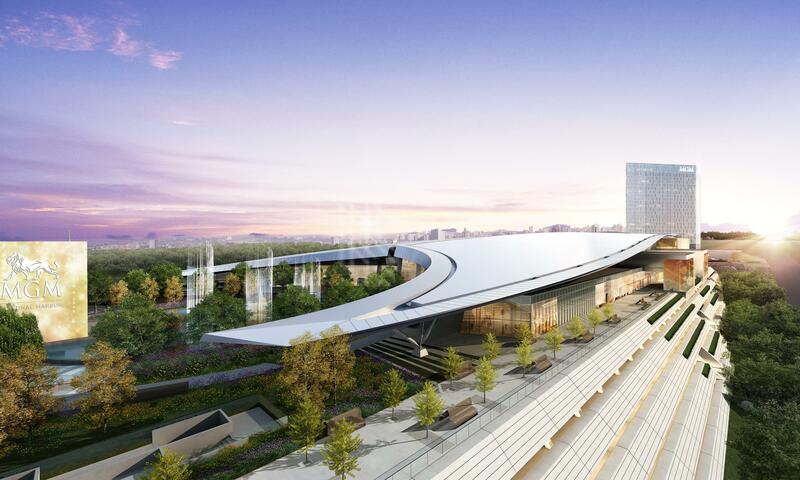 MGM National Harbor will encompass 308 hotel rooms, a 125,000-square-foot casino, 12 world-class food and beverage venues, a 27,000-square-foot spa, a flexible 3,000-seat theater and 18,000 square feet of high-end luxury retail space. Retail Senior Vice President Greg Ferrante and Retail Vice President Andy Corno are leading the JLL team on this leasing assignment. MGM National Harbor is located just off the Capital Beltway, just 15 minutes from downtown Washington D.C., with close proximity to Ronald Reagan Washington National Airport. The retail promenade at MGM National Harbor currently has 15 divisible retail spaces available for lease. Please contact Andy Corno or Greg Ferrante for further information or visit mgmnationalharbor.com/. Categories: Agency Leasing, Americas Retail and tagged Casino, Corno, Ferrante, JLL, MGM, retail, Washington DC.